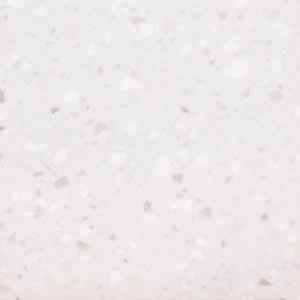   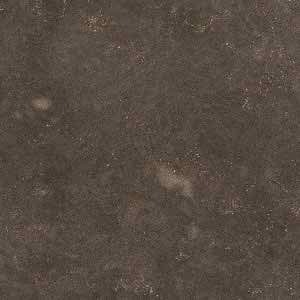 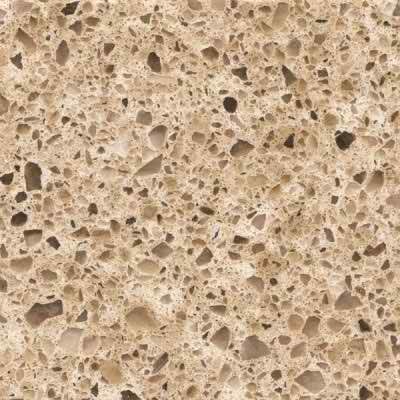 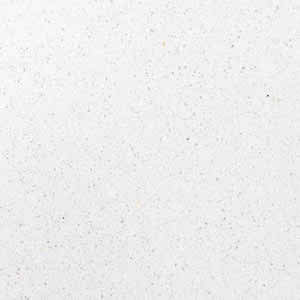 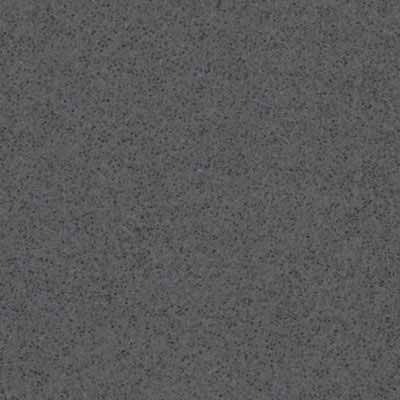  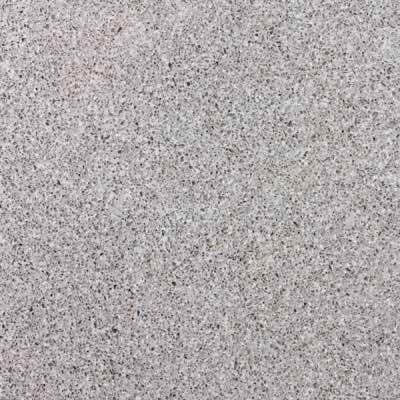 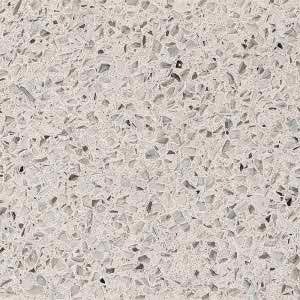 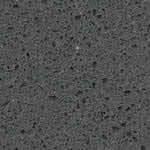 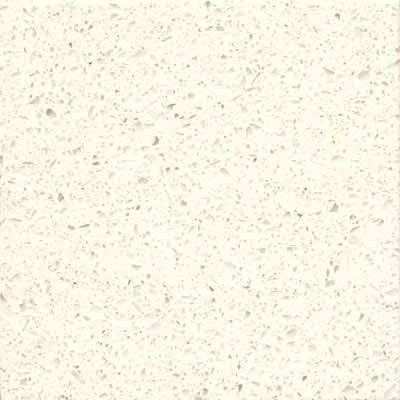 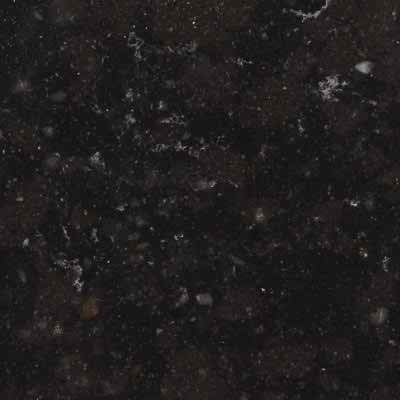 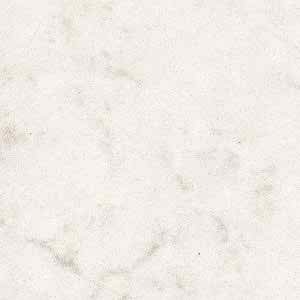 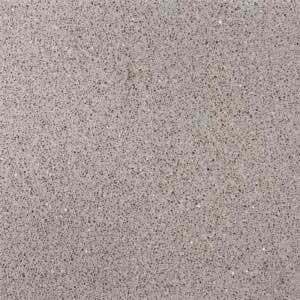 Silestone is one of the leading and moist recognised brands in the Quartz market. 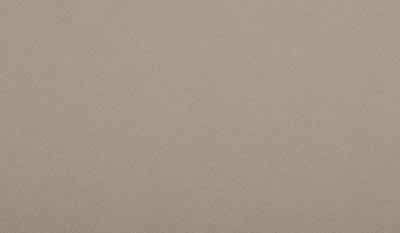 The design led range of 58 colours all stocked in the UK, they are available in 12, 20 &30mm. 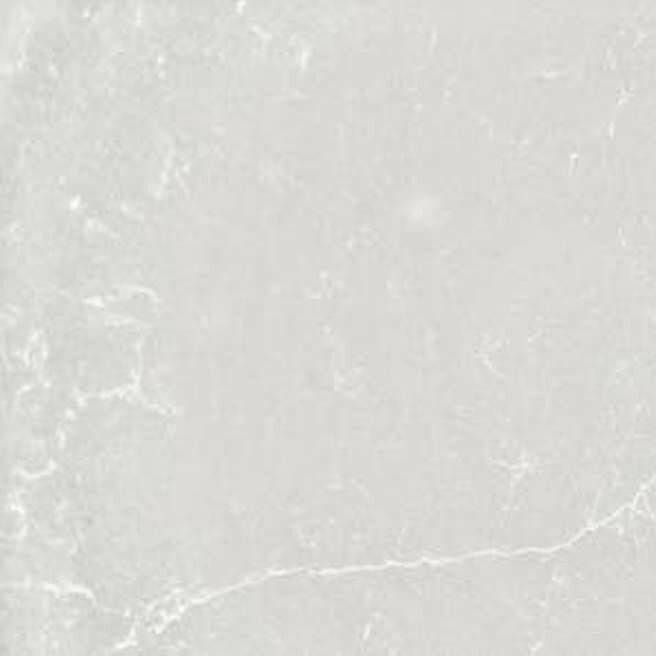  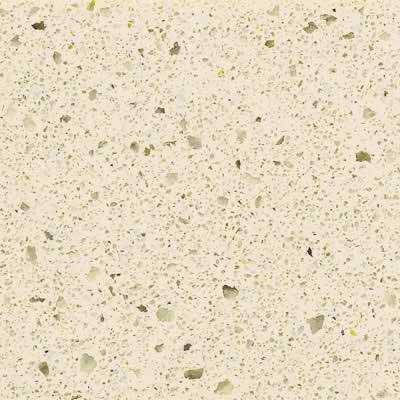 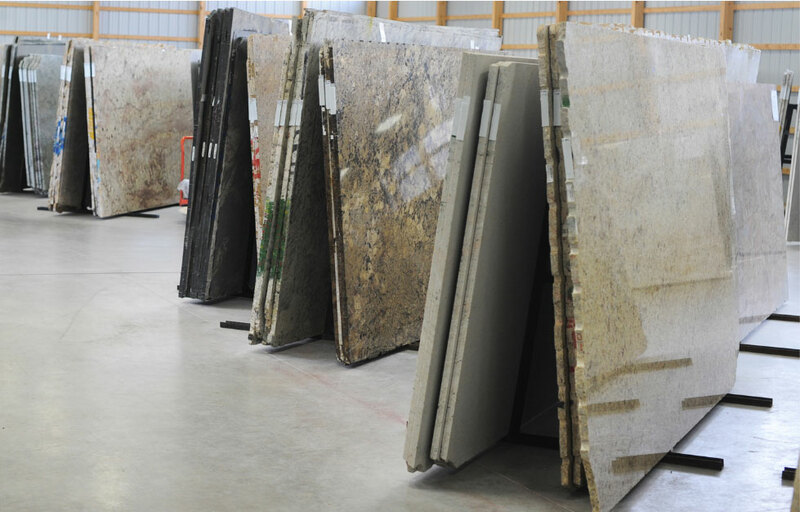 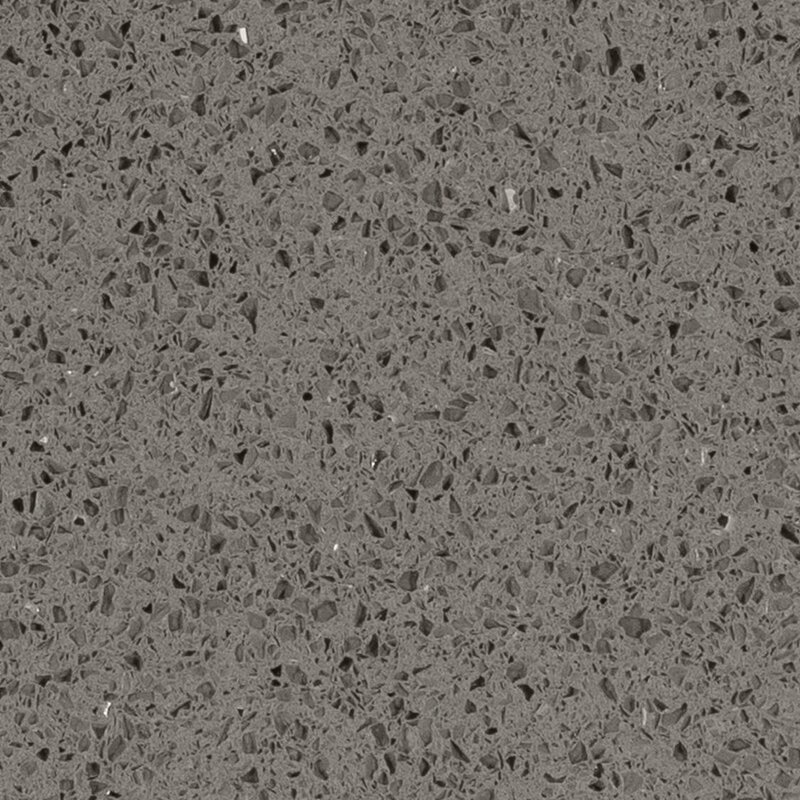 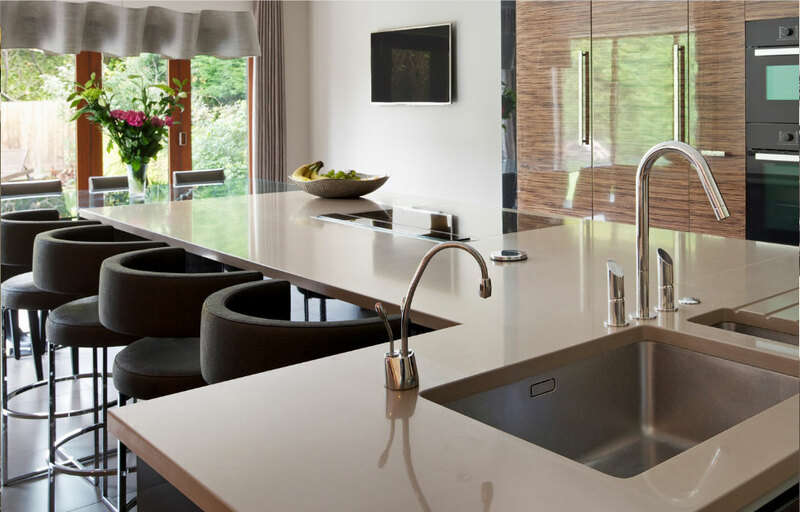 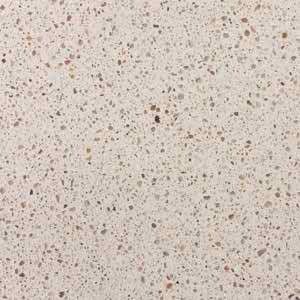 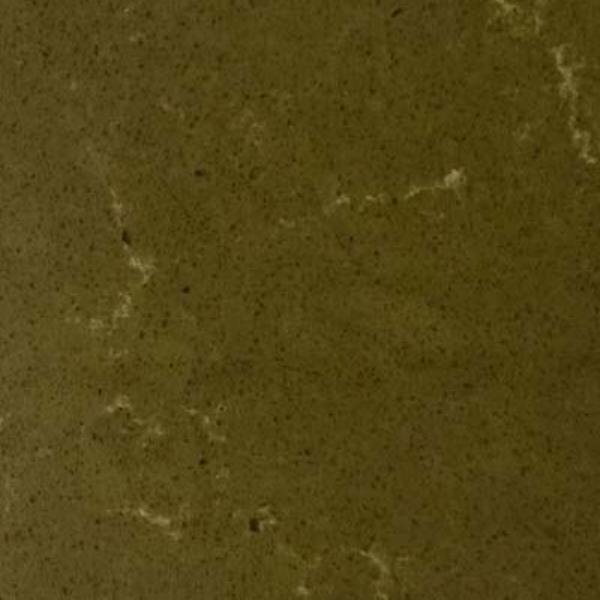 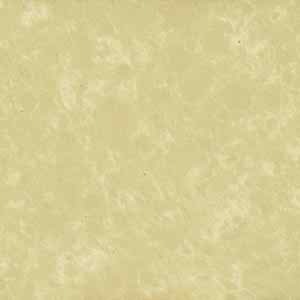 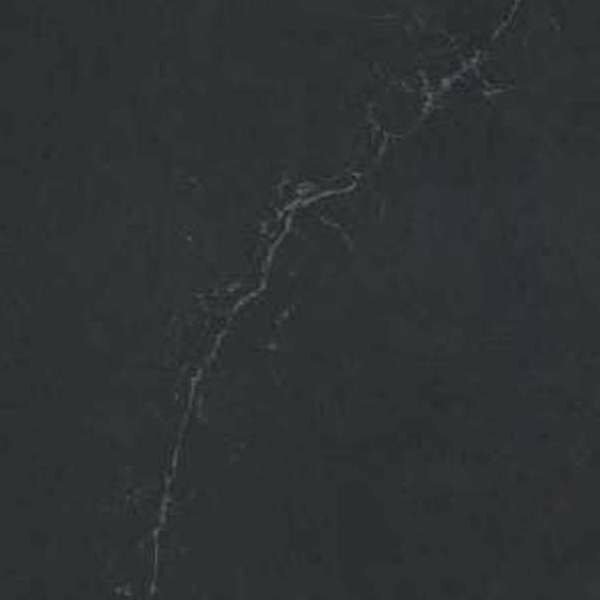  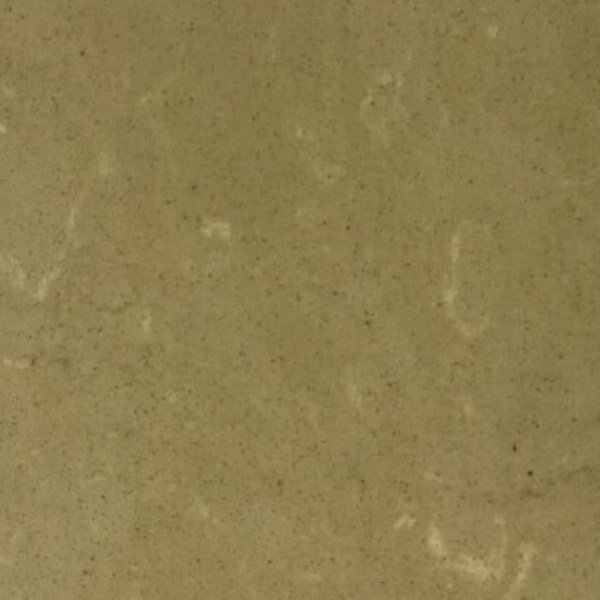 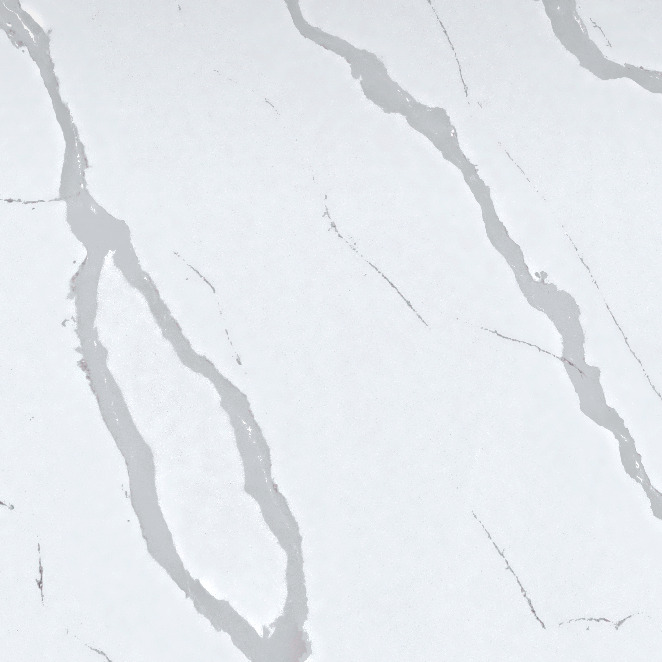 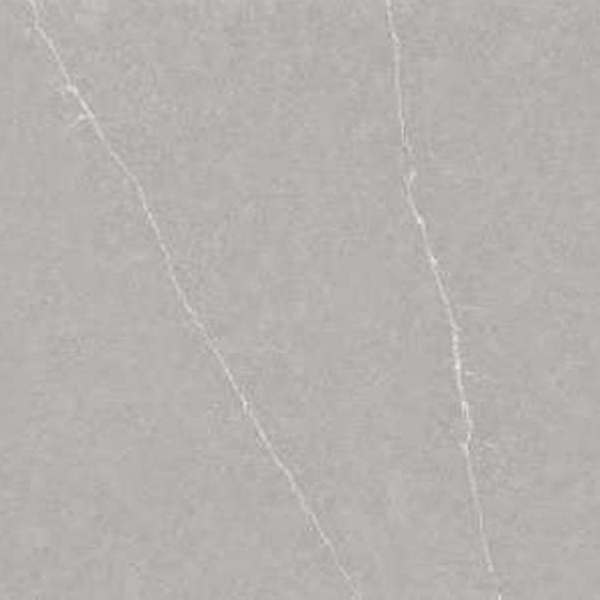 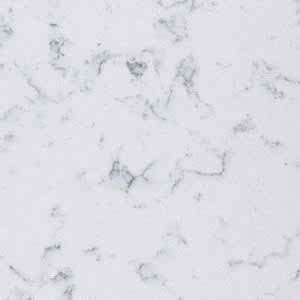 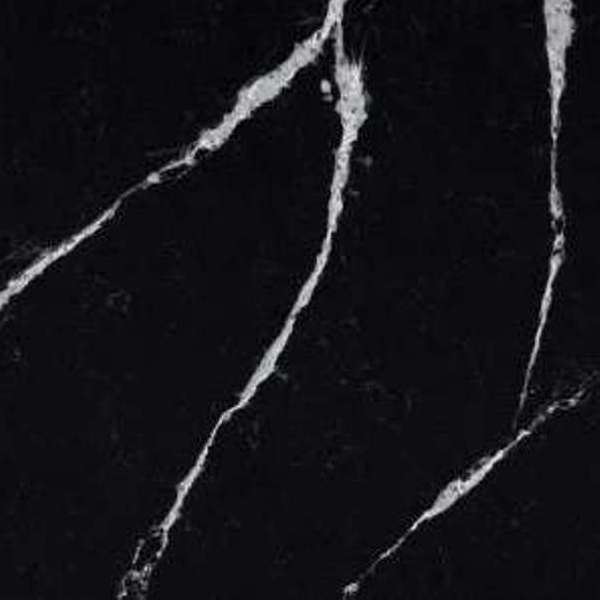  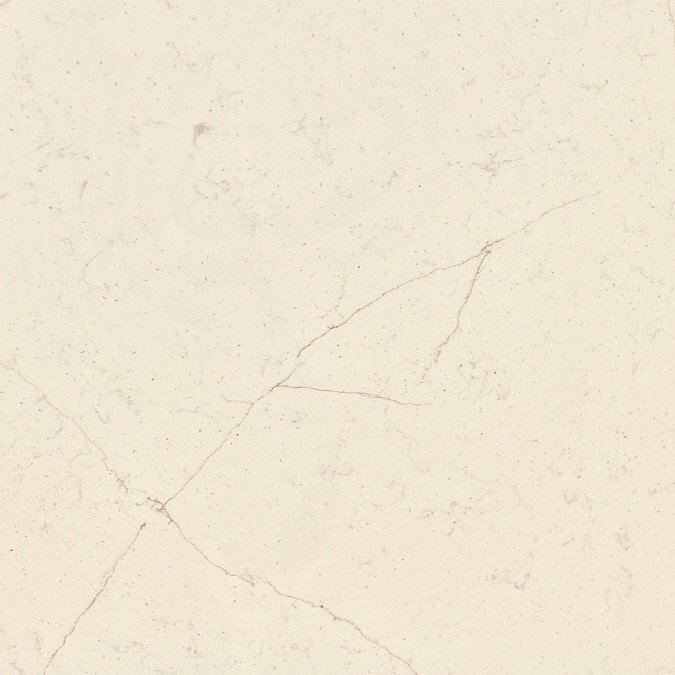 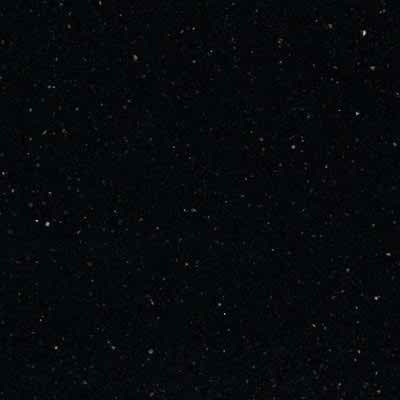   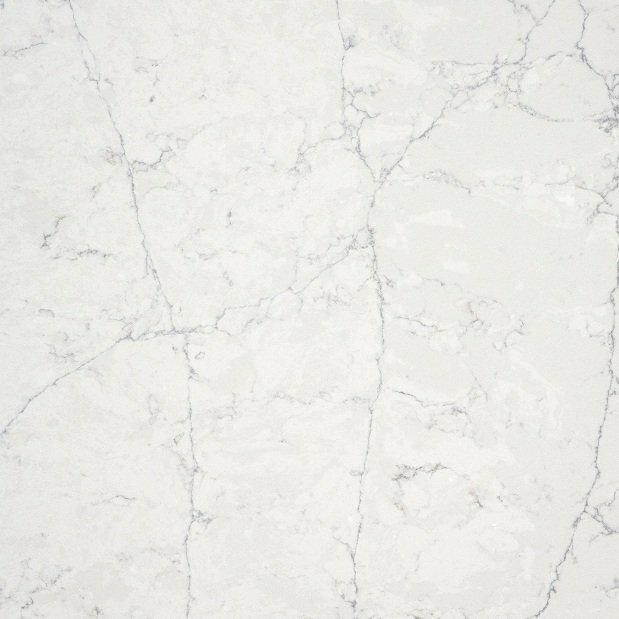 Silestone is a compound made up of 90% natural quartz, which make it extraordinarily hard and resilient. 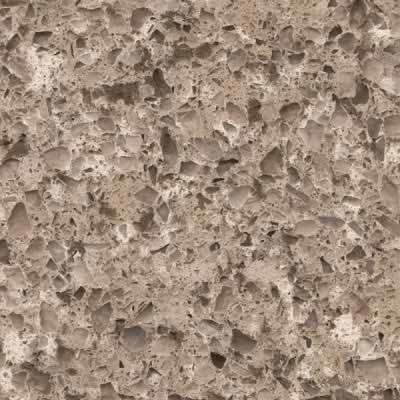 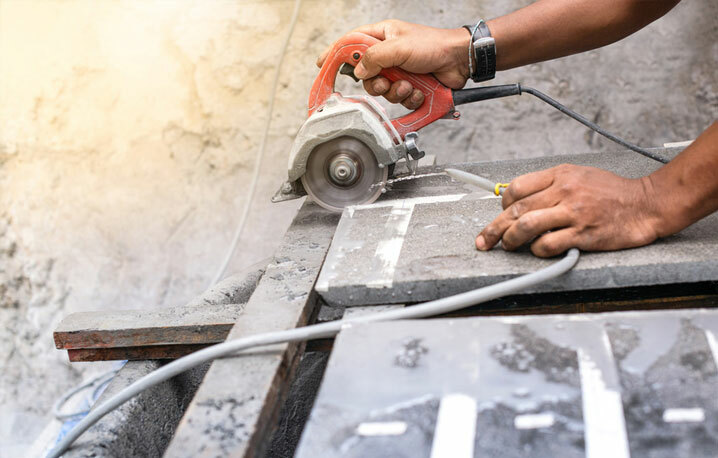 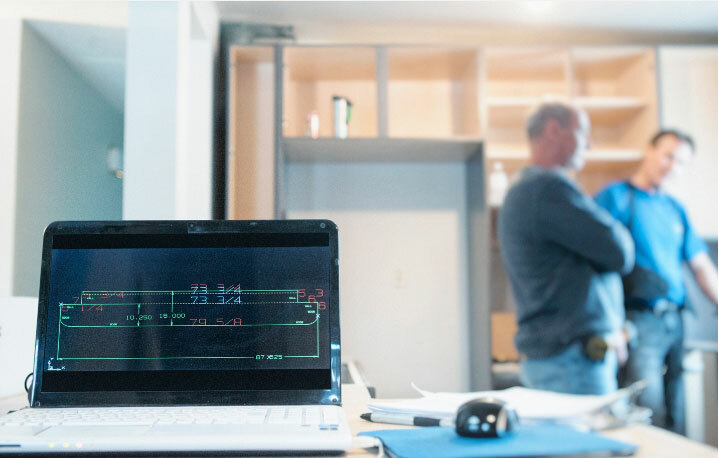 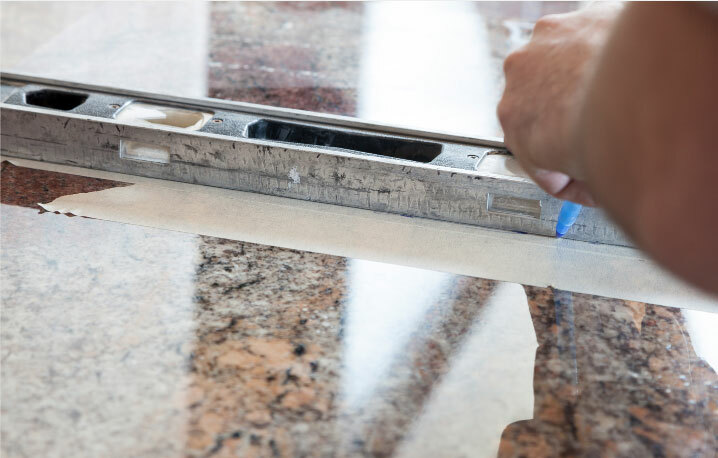 It is an excellent surface for kitchen worktops, bathrooms, floors and wall cladding using the minimum number of joints. 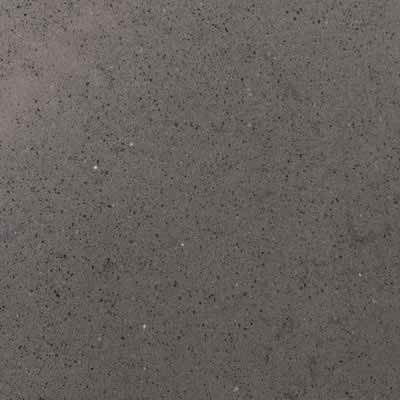 Silestone is Natural Quartz created for kitchens and bathrooms decoration from a treatment that offers beauty and a wide range of colours, extraordinary textures and outstanding properties. 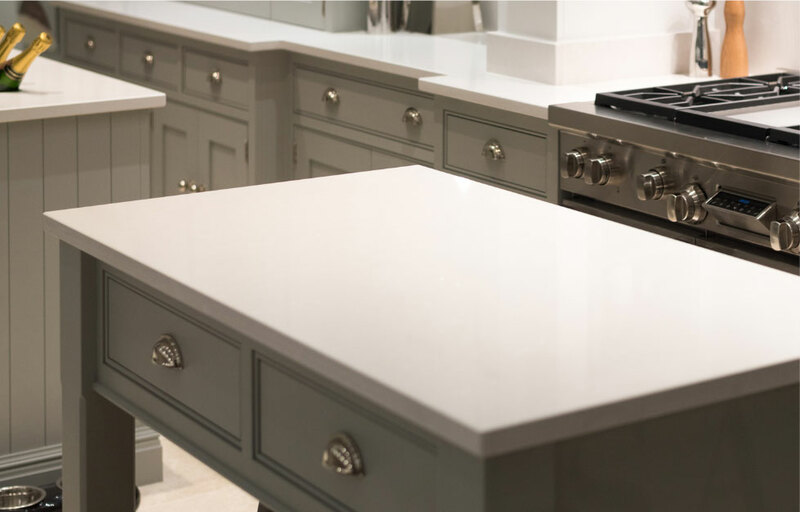 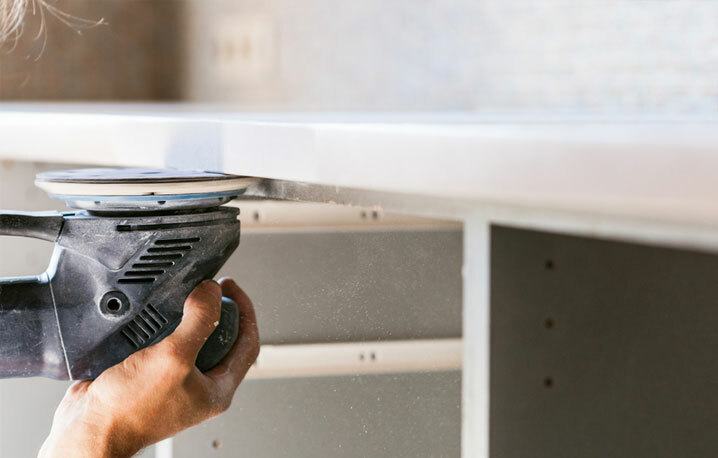 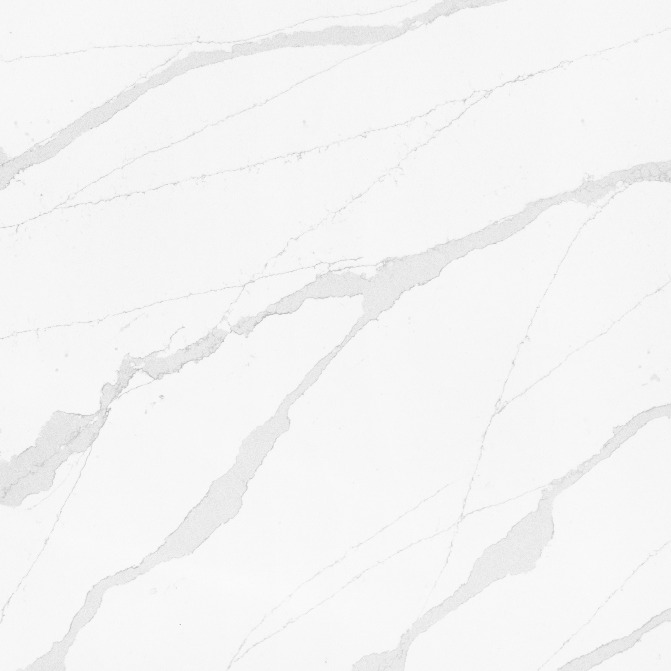 Silestone is a non-porous surface and highly resistant to stains from coffee, wine, lemon juice, olive oil, vinegar, makeup and many other everyday products. 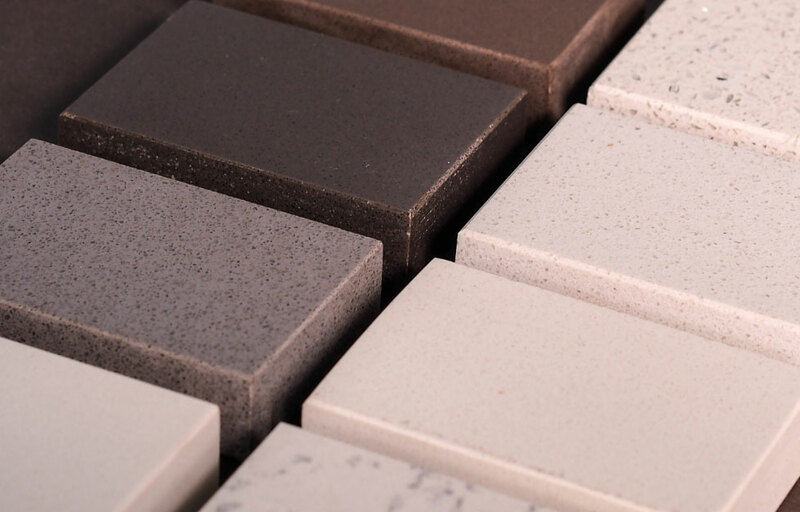 With the aim of being adapted to your style, Silestone offers you different textures to any of your chosen applications. 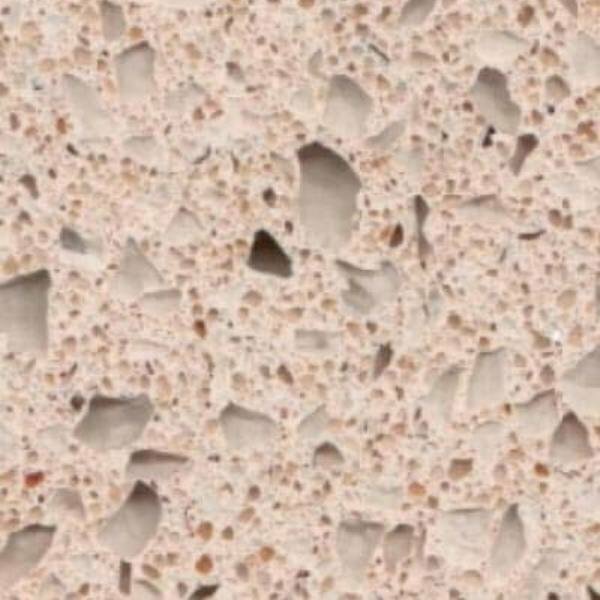 Polish, Suede or Volcano are three possibilities that make your imagination fly and have your worktop, flooring or walling with the texture that you have always wanted.